One of the most amazing features that we have recently added is the Media List Page type. 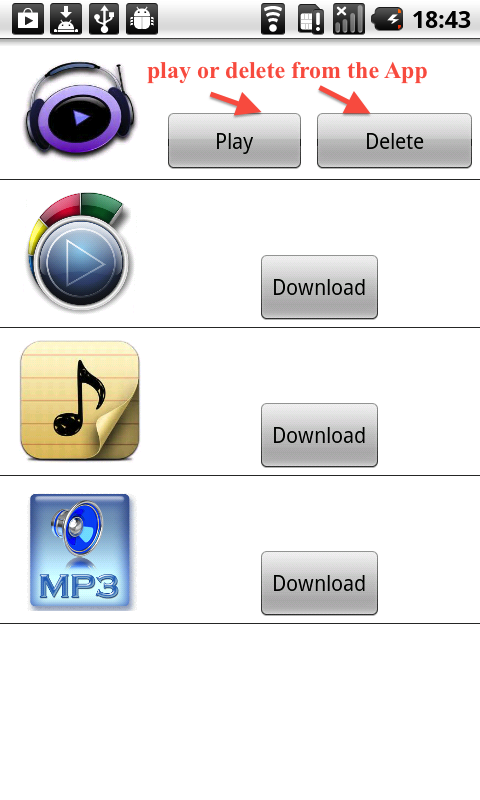 This page allows downloading media files from our server directly in the Application on the device. 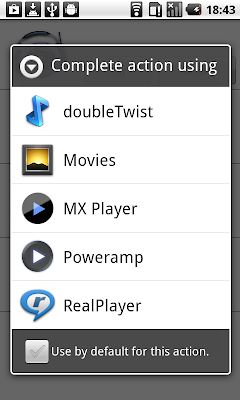 In order to add a new Media List Page to your app, go to Edit Pages menu then click the "+" (Add New Page) button. From the list of the page types available select Media List Page and click the "Create" button. Once the page is added you may proceed with editing it. 1) Set the number of media files. 2) Add an image for every media file. 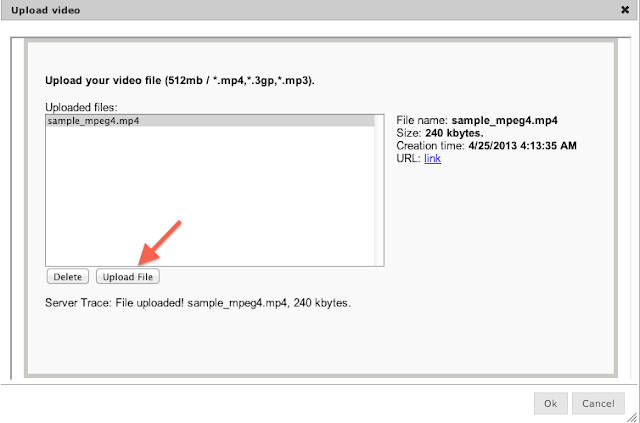 3) Add a title for each media file. 4) Select a media file and upload it (see the next image). You can upload .pdf, .mp4, .mp3 or .3gp files. The limit file size is 100 MB. The files will be uploaded on our server. 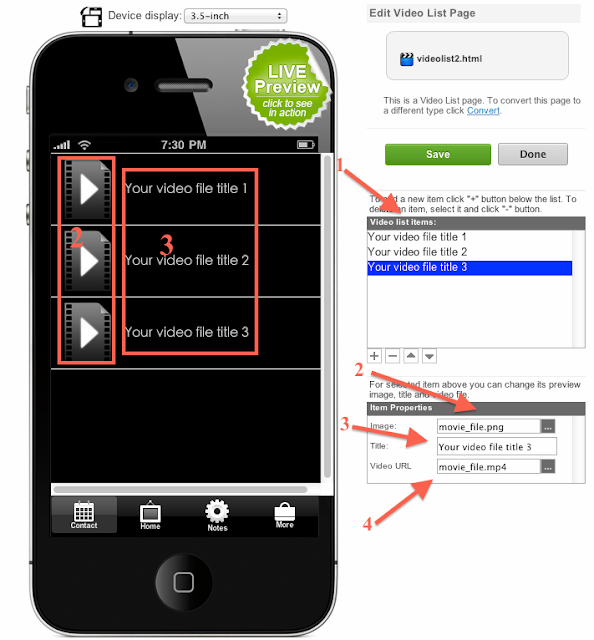 Once you uploaded the file, click Ok.
* Note that the process is the same for iOS and Android Applications. In the Style mode you can change the background color, image and text color. Once you are done customizing the settings in Edit Mode and Style mode, you may preview the page on a device using the App Previewer. Since this is a native page, it will be available for preview only in the App Previewer. Once the file is downloaded you may open it. In order to open the file, the device does not need to have an Internet Connection. On iOS the media file will be opened with the Quick Time Player (the default player). 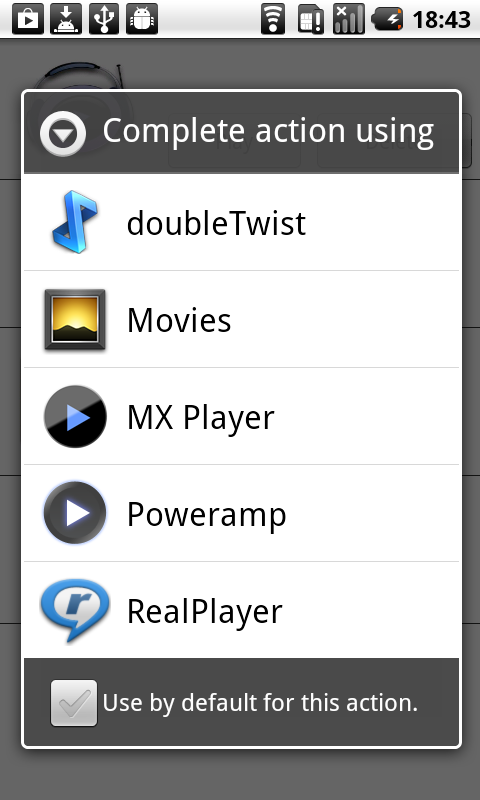 On Android, you may choose which media player to open/play the file. 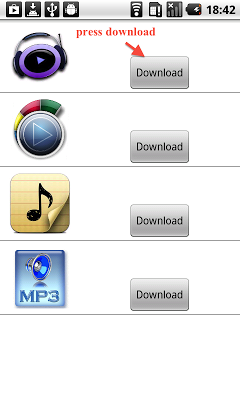 Note that the minimal supported iOS version is 5.0 and Android - 2.2.